We have on street parking that is right in front of the main L Street or North Capitol Street entrances as well additional parking located on the parking lot in front of the Church. Parking is also available in the Sibley Plaza parking lot during Sunday worship service times. Several provisions are provided for visitors and members who have physical challenges. 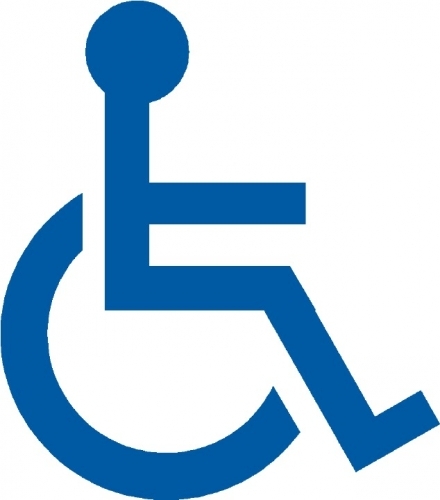 Our handicap ramp may be accessed from the North Capitol Street (C. M. Long Building) entrance. A handicap accessible restroom is also located to the left just inside the C. M. Long Building entrance. Our elevator is located down the hallway just inside the handicap entrance--it accesses all levels of the church. A second handicap ramp is located at the rear entrance of the main sanctuary for those who are being dropped off by personal or Church transportation (e.g., bus, van, car).